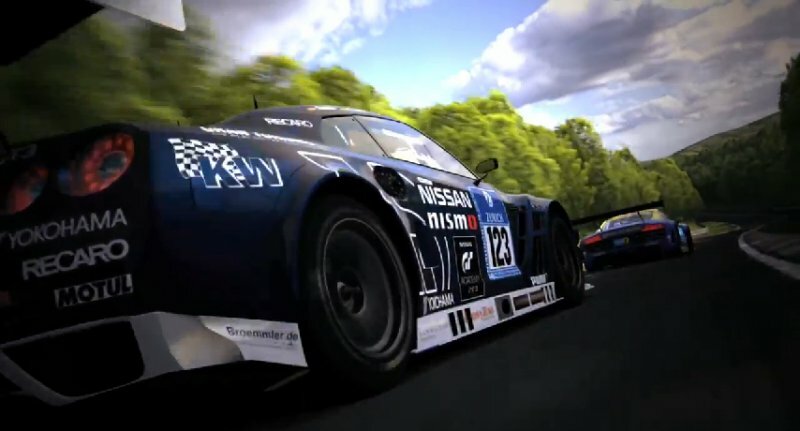 The Gran Turismo series has been arguably one of the best racing simulators in the console market over the years and the latest in the series, Gran Turismo 6, is undoubtedly going to impress. The Polyphony Digital team have been working closely with automotive manufacturers to develop a new physics engine and an advanced graphics engine that introduces something called adaptive tesselation which eliminates any overlapping or gaps in the graphics. You can watch one of the concept videos of the game here.